This topic covers common and rare digestive problems, such as intestinal obstructions, persistent vomiting and digestive diseases. Common causes of blood in the stools range from mild problems to serious disorders that require medical treatment. Blood can take on different forms in the stools depending on the underlying cause. Are you preparing to have an antro-duodenal motility study? If so, read on to learn about this test and everything you need to know. While a little mucus in the stool is not uncommon, an increased level can be caused by several medical conditions. Learn about all causes of mucus in stool to understand the significance. 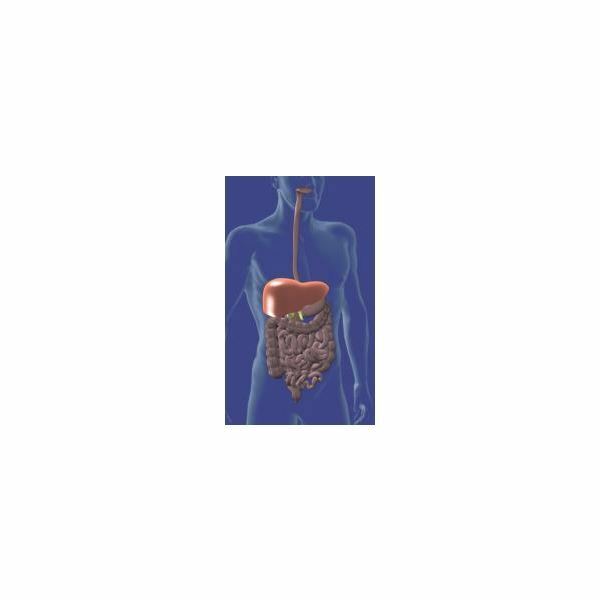 In this article you will learn the most common causes of an enlarged liver. There are many reasons that can cause this condition. What are the Causes of Left Side Pain? Are you experiencing left side pain? If so, read on to learn about the causes of left side pain. There are several liver damage signs and symptoms which can be observed in a patient with liver problems. These range from non-specific symptoms such as fatigue and weight loss, to clear indications of liver problem like jaundice and ascitis. 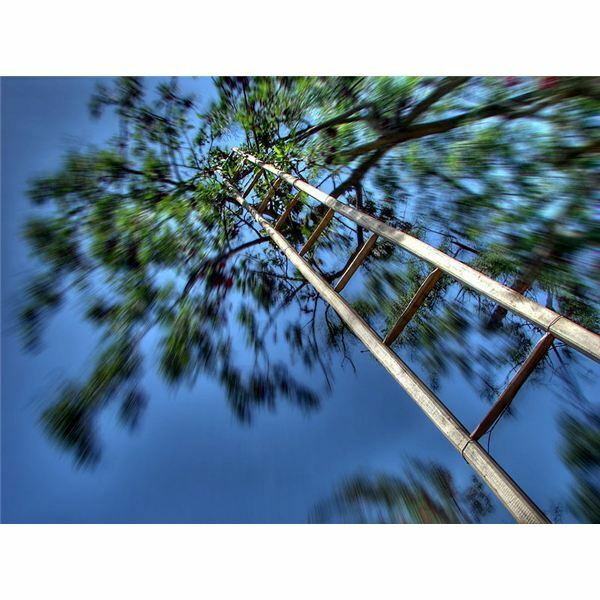 Vertigo is a symptom of many conditions ranging from inner ear infections to migraines and from multiple sclerosis to brain tumor. The food causes of vertigo include consumption of salt, sugar, fat, and tyramine rich foods, alcohol consumption, and inadequate consumption of alkaline foods. Lump in your throat? Difficulty swallowing is a very common complaint related to digestive disorders. Though patients are often concerned about the possibility of cancer as the cause, this article discusses achalasia, a condition that may explain worrisome symptoms of esophageal dysmotility. Benign tongue lesions can be painful and disturbing. Learn what causes these lesions and how it can be treated. That stomach ache that won’t go away or seems to be getting worse may be a sign of something more serious and a clue that it’s time to see your doctor, in case you have abdominal adhesion symptoms. This article addresses the symptoms of umbilical hernias, causes, types of surgery and risks. The tongue is often exposed to irritants coming from the intake of foods and drinks, and with the use of cigarettes. This is why development of diseases of the tongue generally happens. Here are five common tongue diseases. Coated tongue looks more harmful than it usually is. Learn the causes of coated tongue symptoms, along with prevention and treatment. Cracked or fissured tongue is a type of normal tongue and rarely causes any problem.The major cause of tongue cracks is hereditary conditions, and it does not require any specific treatment or cure. A metallic taste in mouth can signal serious medical conditions. Learn what other symptoms to watch for and when to seek medical help. There are several disorders that can affect the tongue. One of them is Burning Tongue Syndrome. Learn more about the causes, symptoms, and treatment of this disease. Liver disease is so common that the liver is the second most commonly transplanted major organ. Only the kidney is transplanted more than the liver. A common complication is osteolysis due to bone disease from liver transplant. Many therapies are available to help prevent and reduce osteolysis. Chronic liver transplant rejection may be irreversible, but it also may be preventable. Learn more about this condition, as well as prevention and symptoms. The liver transplant procedure allows a surgeon to replace the disease liver of a recipient with the healthy liver of a living or cadaver donor. Liver transplant statistics provide a clearer picture of how well this procedure works and what the risks are for recipients. Liver transplant survival rate depends on the age of the patient, the health of the patient and how well the patient follows post-transplant protocol.